For three generations The McDaniel Company has provided hands-on customer service to the oil & gas industry. 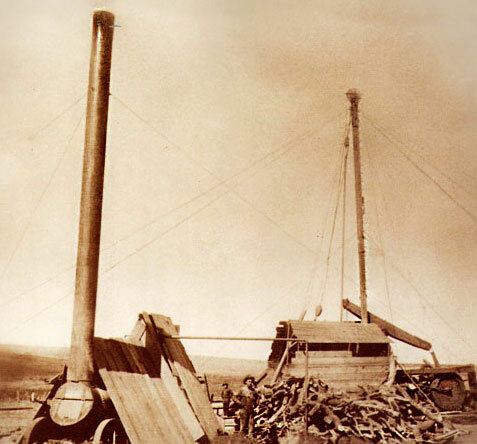 Since the early 1900's when Woody McDaniel operated cable tool rigs in Texas and Oklahoma, the McDaniel name has been synonymous in the oil and gas industry with hands-on quality service. It is this dedication to service that drove Guy A. McDaniel to found The McDaniel Company in 1966. Today, more than 40 years later, The McDaniel Company continues to realize the vision set forth by it's founder - providing this ever changing industry with innovative services, quality work and a never - ending dedication to customer satisfaction. Nearing 50 years as a family owned and operated business, The McDaniel Company has a strong commitment to providing the utmost service to our customers and clients. The McDaniel Company doesn’t treat each customer as just another account, but as partner in achieving the results that have come to be expected from servicing the oil & gas industry for nearly five decades. 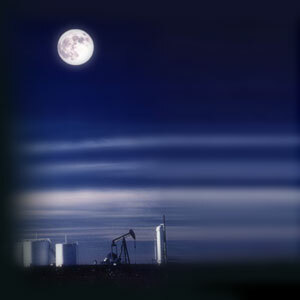 Active in plugging & abandonment operations across a five state region plugging over 300 wells a year. 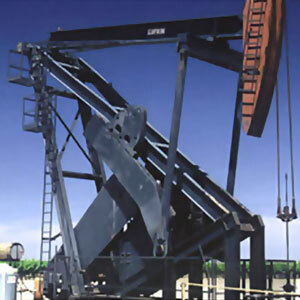 A specialist in new and reconditioned oil country tubular goods and production equipment. Acquirer of marginal leases and wellbores implementing a low-cost operating model. Proprietary “turnkey” P&A model handling all aspects from regulatory, field operations and equipment removal. 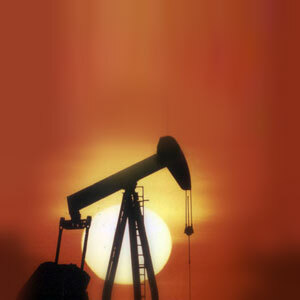 Participation in drilling and exploration activities for conventional oil & gas prospects. Dedication to service and exceeding the expectations of our customers.